Accurate Tree Service is proud to offer price matching. Please call the office for details. Accurate Tree Service is New Hampshire and Northern Massachusetts’s premiere full service, tree removal service and tree health management company. With our home base located in Hooksett NH, we proudly serve Merrimack, Hillsborough, Rockingham and Strafford Counties in NH and Essex and Middlesex County in Massachusetts. These include cities and towns such as Plaistow, Salem, Derry, Manchester, Concord, Hooksett, Bedford, Exeter, Epping, Fremont, Chester, Hampstead, Hollis, Nashua, Amherst, Bow, Dunbarton, Penacook, Portsmouth, Rochester, Lee, Dover, Durham, Merrimack, Kingston, Sandown, Danville and many more. 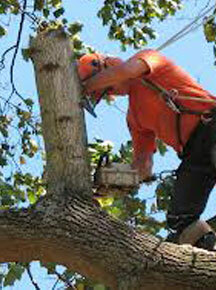 Why Accurate Tree Service for Home or Business Tree Care? 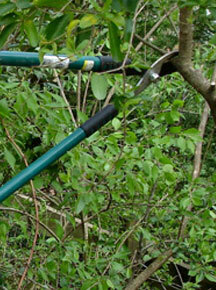 Accurate Tree Service is a year round tree removal and tree health company that prides itself on customer satisfaction. We are a full service tree care company that has been servicing homes and businesses with reliable, high-quality work, for many years. We believe in offering our customers the best advice on tree health possible. Whether it is a questionable tree that needs to be assessed for potential damage or pests, a tree that is leaning or has damaged limbs or questionable root systems, or trees that you would like removed for aesthetic reasons, we have the tools and the experienced team of professionals best suited to complete your job. On time and on budget. Our growth has come by providing the highest quality of work, using the best tools and most experienced staff, for our valuable customers. We offer both residential and commercial services. Accurate Tree Service is equipped to handle any size job ranging from pruning and single tree removal to yard expansions and large scale tree removal. Our experienced staff range from talented climbers and equipment operators to certified arborists, and state of the art equipment. This keeps us on the cutting edge with new techniques and tools to better support your investment. Whether it is our certified arborist that can treat and save an unhealthy tree or the removal of any potentially hazardous, less than desirable or damaged tree, we have the best tools and knowledge for the job. Tree removal is something that you don’t want to take any chances with. Do you really want your ‘buddy’ coming over with his chain saw to take down your tree for free? What happens if he drops a limb, or worse, on your roof? You are stuck with the insurance claim. What happens if he gets hurt? When you hire Accurate Tree Service you don’t have to worry about these sort of things. 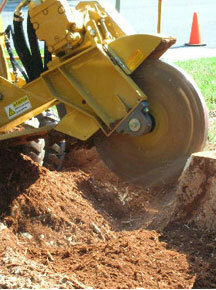 We are experts at tree removal, tree pruning, tree care and stump grinding. 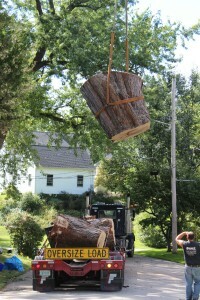 When it comes to tree removal, there are numerous factors that go into making sure that tree removal is done perfectly. After all, this is the trade of perfectionists because you don’t really have a margin of error. You only have one chance to remove a tree the correct way. 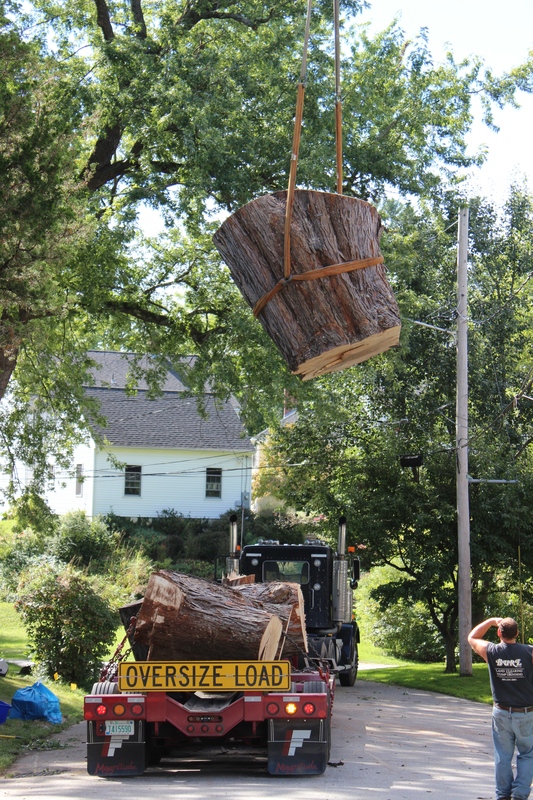 We have many tools in our arsenal to ensure that your tree removal is handled with the best care and attention to detail. We are fully insured and happy to provide insurance binders for any of our jobs. While we do a large amount of Tree Removal jobs we also do a lot of work with Tree Pruning, Stump Grinding, and Tree Care. Please explore our website for more information or call our offices. We are happy to help you with all of your tree care needs. To Remove, to Prune or to Treat? This can be a very difficult question for most home owners. 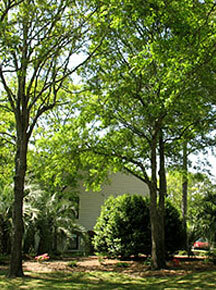 The reality is that if you have trees on your property, then they need to be maintained. This may mean something different for each of our customers depending upon their property type, size, location and age of the trees. If you are in need of a free estimate, one of our professional estimators will come to your home or business and assess your property and trees at no charge. We are happy to do this while you are home, or you can mark the questionable trees with ribbon and we will leave an estimate in your door. We can work with some of the most challenging schedules in order to get you an estimate on your trees, before it is too late. The best way to protect your home, property or business from damage from fallen trees or limbs, is to remove them before they become a greater risk. We all know that New England weather is very unforgiving. No matter what the season, we have all sorts of storms that pose a threat to weakened or poorly maintained trees and limbs. Keep your trees in good health today to help avoid emergency tree service tomorrow. We would appreciate the opportunity to show you how much we value your business. Please call our offices today to schedule your free site survey and estimate. Accurate Tree Service, Because you only get one chance to take a tree down right.